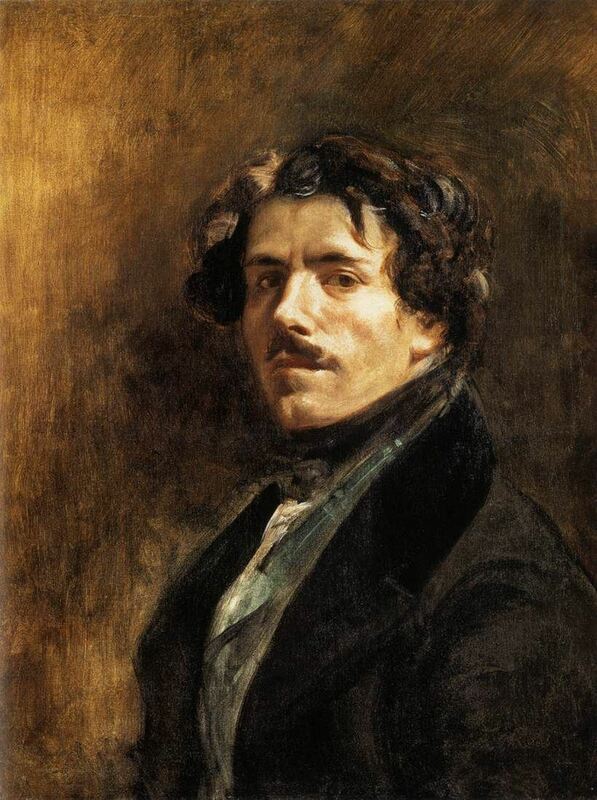 Delacroix was a French, Romantic painter, muralist, lithographer and a friend of Gericault. In contrast to the Neo-classicists of his time, he used optical effects of color and expressive brushstrokes. He took much of his inspiration from Rubens. It's important to note that he traveled to Africa for inspiration for some of his exotic works, which was a Romantic thing to do in itself.